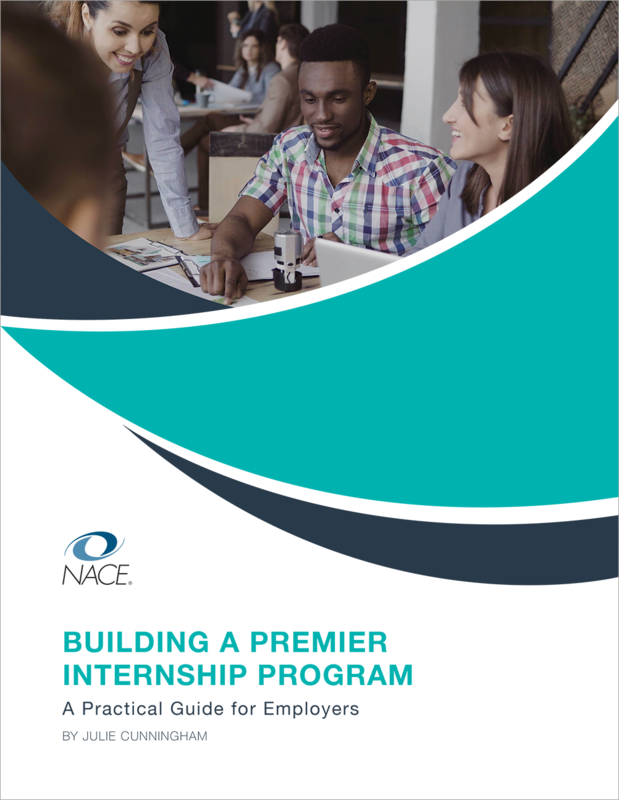 Feed your full-time hiring with a top-notch internship program—learn how with Building a Premier Internship Program, your blueprint for building and maintaining a successful talent pipeline. Learn how to design and implement your program efficiently and effectively so that internships teach and test students, turning their internships into on-the-job assessments for your organization. Discover how to select interns to ensure high and successful conversion from intern to employee. Find out how to create effective orientation programs for interns and their supervisors to ensure success for interns and supervisors alike. Get step-by-step guidance on documenting, evaluating, and measuring your program to demonstrate value and return on investment. This special guide includes more than 15 sample forms, checklists, and schedules that you can adapt specifically for your program. NACE University Relations and Recruiting members receive one copy FREE with their new member welcome kit. 2014. 8 1/2" x 11”. 56 pages. Print format. CD included.